Press Release: The ISPO Award has become a highly respected quality seal for the sporting goods industry. It helps specialist retailers put together their product ranges and customers make their buying decisions. 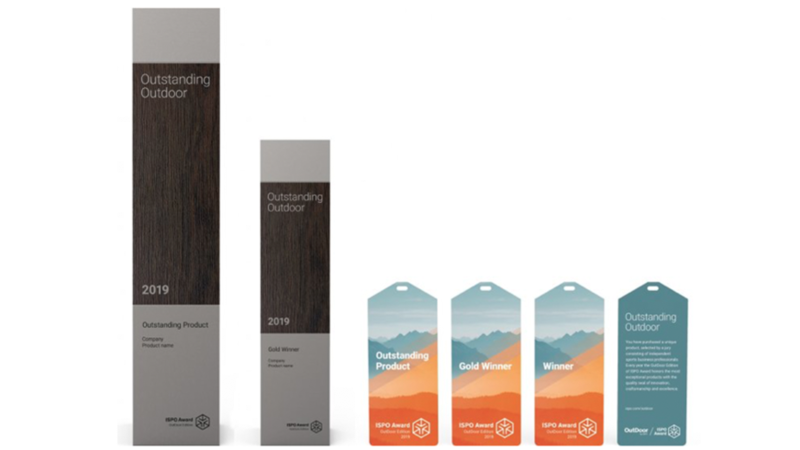 In connection with OutDoor by ISPO, the coveted award is being adapted specifically for the outdoor industry and its needs. 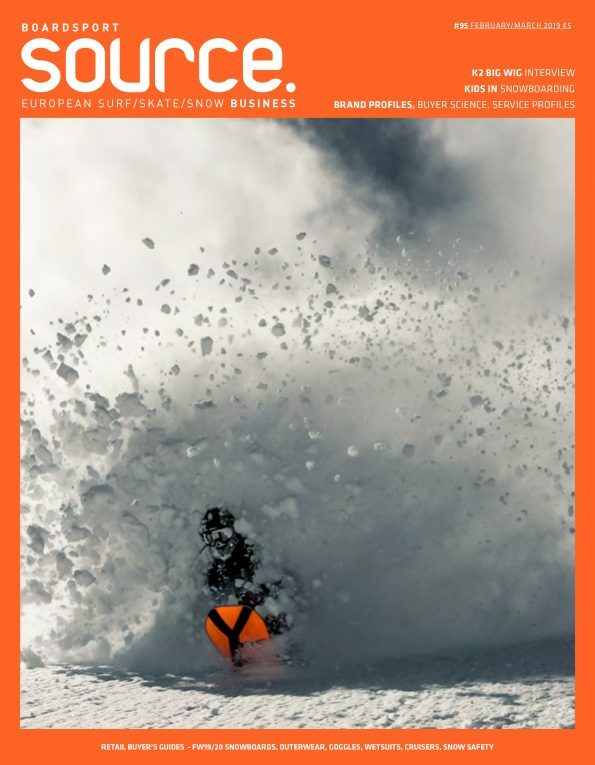 The nomination period for the first ISPO Award OutDoor Edition will run from April 1 to May 17, 2019. Like the ISPO Award, the new OutDoor Edition will serve as a guide for retailers, consumers and media representatives. The award will recognize the inventiveness of products as well as the conceptual idea and craftsmanship behind them. Products from all outdoor segments are eligible for the award. The award’s categories will extend far beyond classic mountaineering and climbing equipment. Products from other areas that consumers have viewed for years as “outdoor” can also be nominated—including things like camping, trail running, urban outdoor or water sports. The award winners will be selected by an independent international jury made up of specialist retailers, designers, market specialists, journalists, consumers and athletes. The jury will meet for the first time in Annecy, France, after the nomination deadline passes. In addition to a fact-based, technical evaluation, the jury meeting will involve an experience-focused practical test of the products. The nomination period for the ISPO Award OutDoor Edition will begin on April 1, 2019. The nomination deadline will be May 17, 2019. Special early-bird conditions will apply through April 17. All information about the award and registration in 2019 is now available online.